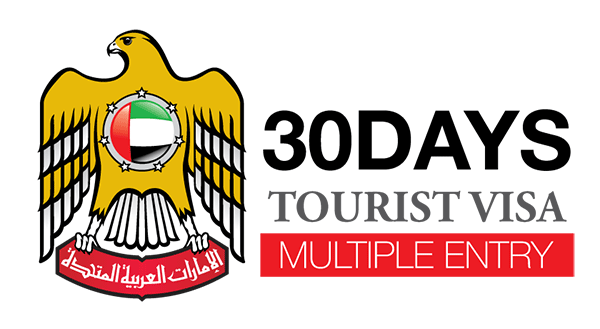 Depending on the purpose of your visit, you'll be asked to submit some documents in support of your application for visa. 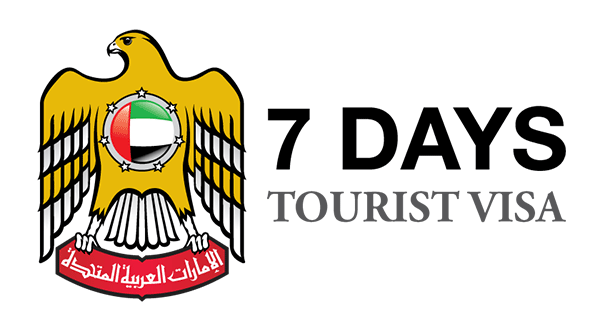 We recommend to apply for your Tourist Visa at least 5 – 7 days prior to your arrival. 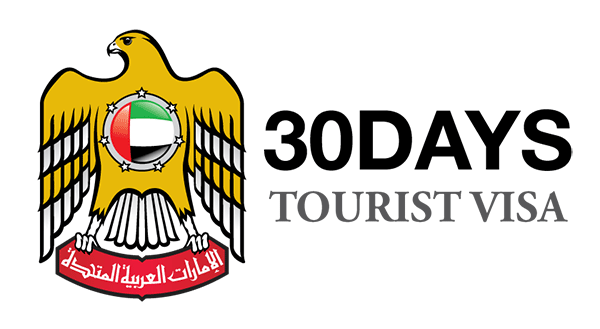 Visa approval is sole discretion of the Dubai Immigration Officials. 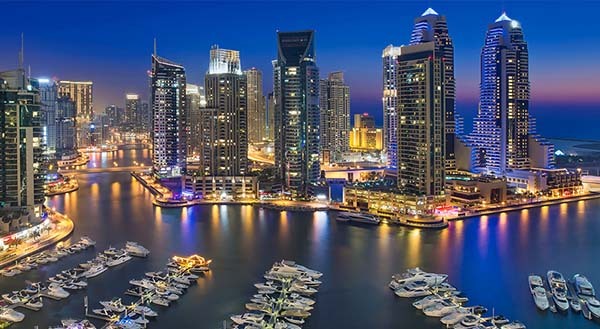 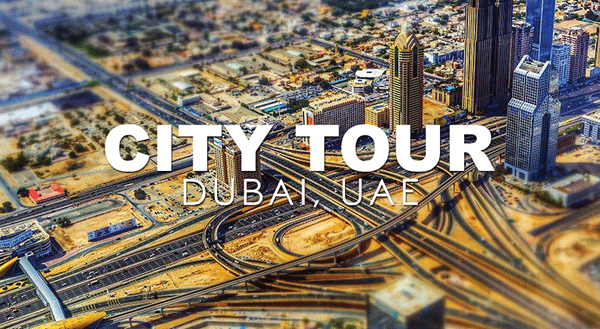 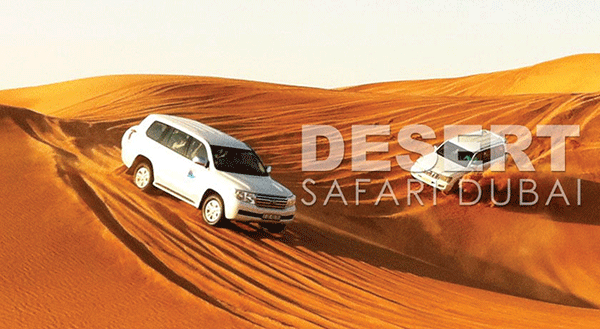 It is our pleasure to assist you on your travel to UAE and its seven emirates (Abu Dhabi, Dubai, Sharjah, Ajman, Umm Al Quwain, Ras Al Khaimah, and Fujairah) by providing you with affordable Tourist Visa online. Please wait, processing form application.